Nick Martin is the Southwest Missouri/Northwest Arkansas Representative for Fundraising University. Nick graduated from McDonald County High School in Anderson, MO in 1997. He was a three sport athlete in football, basketball, and baseball earning All State in baseball his senior year. After high school he attended Crowder Junior College in Neosho, MO playing baseball for the Roughriders and earning NJCAA Third Team All American honors. He then attended Arkansas State University in Jonesboro Arkansas where he finished up his baseball career as a two year starter and earning his Bachelor’s Degree. Nick moved back to Anderson, MO raising two amazing kids Cole and Carlie Martin. Cole is a freshman currently at MCHS playing 3 sports and Carlie is very involved in softball and basketball as a 5th grader at Anderson Elementary. 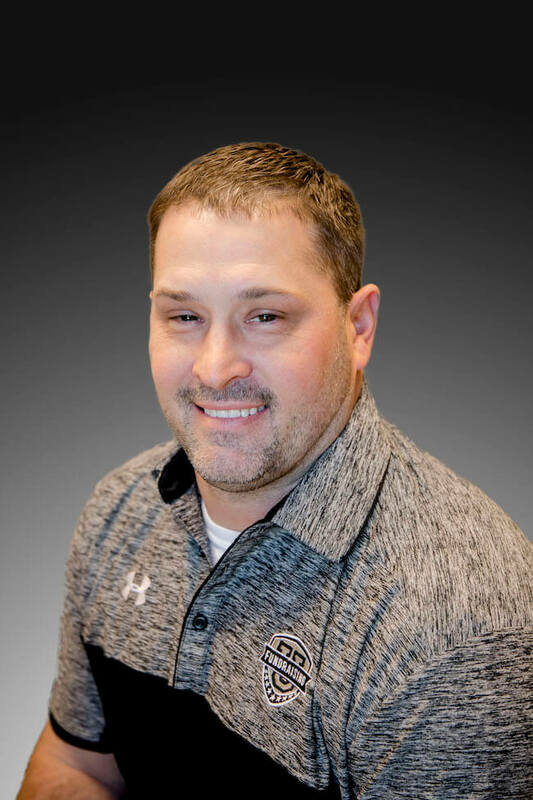 Before joining Fundraising University Nick was the Head Baseball Coach at McDonald County High School (2010-2018) as well as serving as the Athletic Director (2015-2018) three years. While at McDonald County Nick worked with Fundraising University, Mike Bahun, and Ryan Buckley, during those years Fundraising U team saw, first hand, how the hard work, effort, and attitude that it takes to be successful on the field & court, translates directly into how a successful fundraising effort can transform a program! The funds used over the years helped turn MCHS baseball field into one of the premier fields in Southwest Missouri. When given an opportunity to work for Fundraising University, Nick jumped at the chance to continue working with HS coaches and players. Nick’s goal is to transform high school programs by helping them Dream Big, Raise More, Work Less!